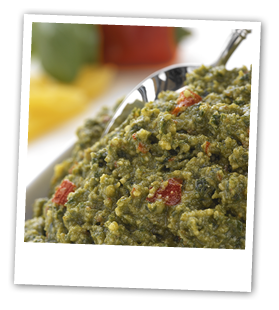 Pesto, Pizza Sauce and Tapenade are all important ingredients that help us to create those wonderful French and Italian flavours in what are now classed as everyday dishes. This range has a great deal of choice but you can be assured of the quality of each item. We have included black and green olive pastes and spicy guacamole to this list.